Laurie Here - Contemporary Fiction and MORE - Book Reviews: Stuck in a Good #Book #Giveaway Hop! Come #enter from 9-20 at 12:00am to 9-25 12:00am again! 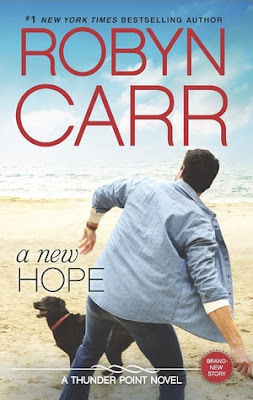 Stuck in a Good #Book #Giveaway Hop! Come #enter from 9-20 at 12:00am to 9-25 12:00am again! Thanks to our Host, Stuck In Books! Thanks for coming by to the #Giveaway Hop! If you would like to #WIN this #print #book that is shown, enter your information!! Thanks and Good Luck!!! 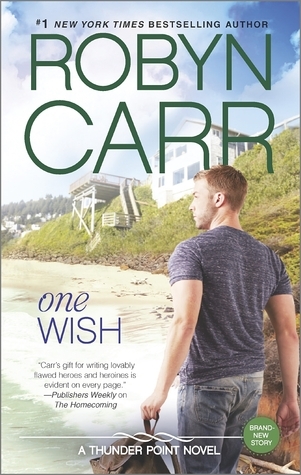 Robyn Carr has kindly sent me a trio of these a NEW releases from 2015, and the latest was released on August 25th, Wildest Dreams! Talk about a HOT guy on the cover! Wow!!! However, I am giving these two away first! I am saving the newest release, Wildest Dreams, for another #Giveaway Hop- One of the Thanksgiving/CHRISTMAS Hops! Keep your eyes peeled for it! (Oh, my! Wait till you see this book!!! If you think these two are hot, just wait!!!) WOW!! Here are the first two I have! Want to #win ONE out of two of these #print books? Here are the other blogs in this Hop! Hop on over and enter their Giveaways, too!